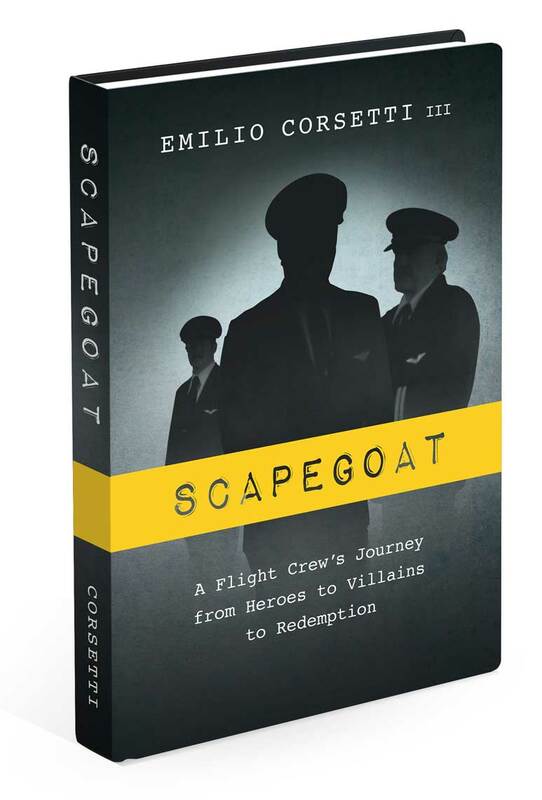 Scapegoat tells the true story of an airline crew wrongly blamed for causing a near-fatal accident and the captain’s decades-long battle to clear his name. The book is available as an eBook, hard cover, and audio download. For more information about this story and how to order, please visit the Scapegoat book page on the author’s website.